Shares in the Chinese game live-streaming platform dropped after it filed to raise an additional $550 million. 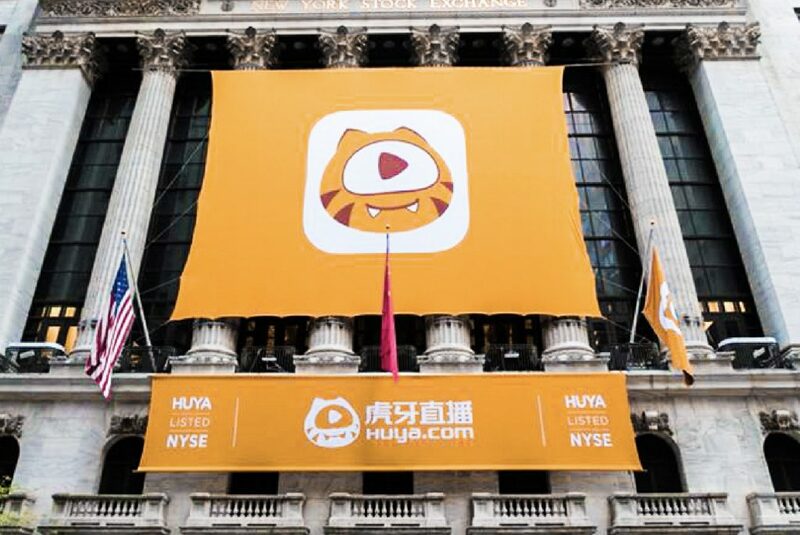 Huya Inc. (NYSE: HUYA), the leading game live-streaming platform in China, filed today for a secondary public offering for up to $550 million in new shares. Trading in New York sent the stock price down 66 cents after the filing Wednesday to $27.04 per American depositary share. 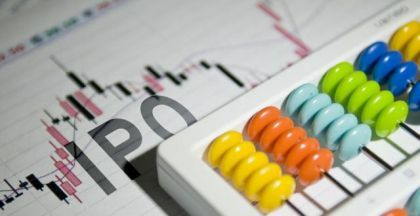 The company, which went public less than a year ago, disclosed it was seeking the offering in a preliminary prospectus to the U.S. Securities and Exchange Commission today, but it provided no details regarding the number or expected price of shares. Huya is a spinoff of YY Inc. (Nasdaq: YY), a popular interactive entertainment platform, and is backed by one China's tech giants, Tencent Holdings Ltd. (HKEX: 0700). 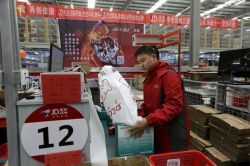 In its latest financial report for the fourth quarter, Huya said it doubled its revenue year-over-year to $218.9 million. Its net income soared to $14.5 million, or 7 cents per share, from $745,000 in the same period of 2017. In addition to game livestreaming, Huya offers content in e-sports, as well as talent shows, anime and outdoor activities. The company said it was No. 1 in China in the fourth quarter in terms of average monthly active users (MAUs), average mobile MAUs and average daily time spent on mobile app per mobile active user. Huya raised $180 million in its initial public offering in New York in May last year. The proceeds from its secondary offering, it said, would be used "to expand content genres, improve content quality, strengthen technologies and products, support overseas expansion, and expand and enhance product and service offerings, and use the balance of the proceeds for working capital and other general corporate purpose." 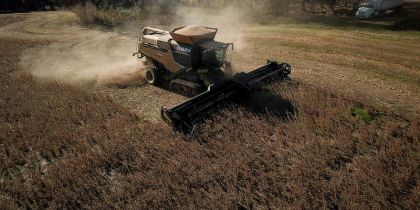 The company might also invest into strategic acquisitions, according to its filing. 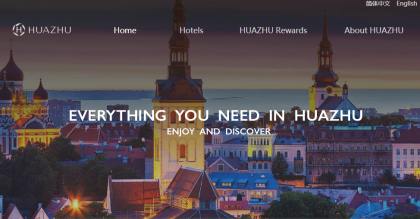 Underwriting Huya's secondary offering are Goldman Sachs (Asia) LLC, Credit Suisse Securities (USA) LLC, Citigroup Global Markets Inc., and Jefferies LLC.